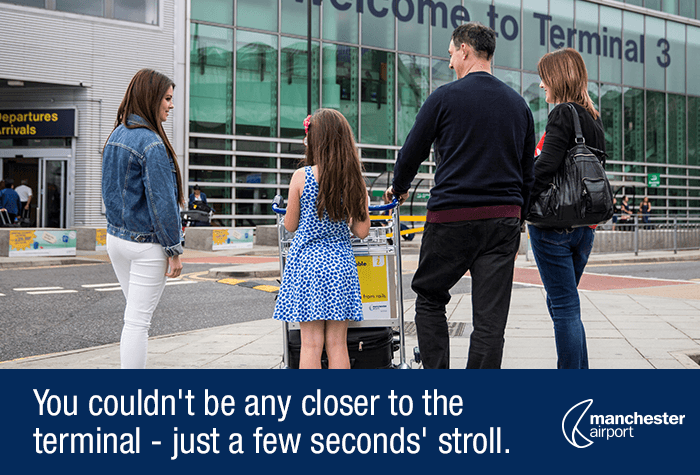 If you thought getting to and through the airport couldn't be easy, you were wrong. With this package - it's effortless. 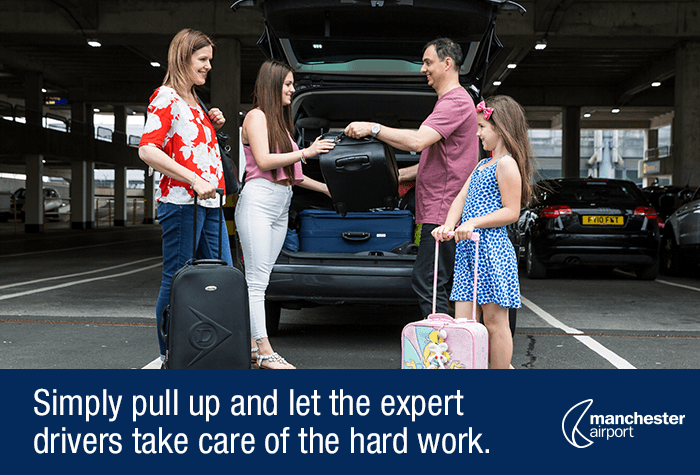 You'll be met at the airport by a chauffeur, who'll park your car in the secured undercover car park and bring it back to you on your return. And the VIP treatment doesn't stop there - you'll get access to the Security Fast Track. 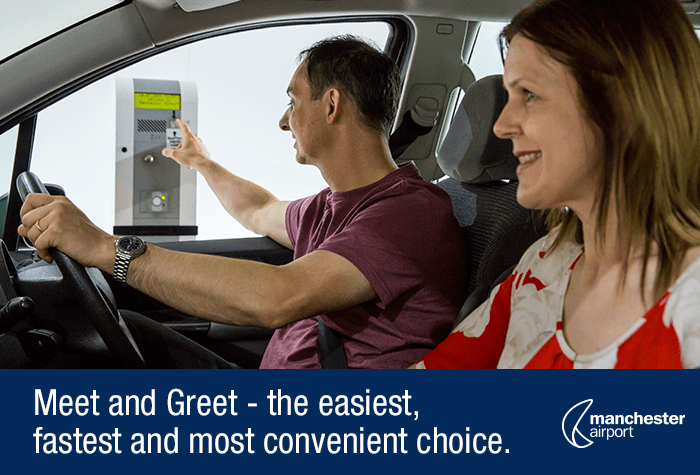 Forget the need for transfers with this professional and reliable Meet and Greet Manchester airport parking service. Park by check-in and take the fast track lane through security. Drive to the terminal and go through the inspection area - this will automatically scan your car and record its condition so you can be sure it'll be returned exactly as you left it. 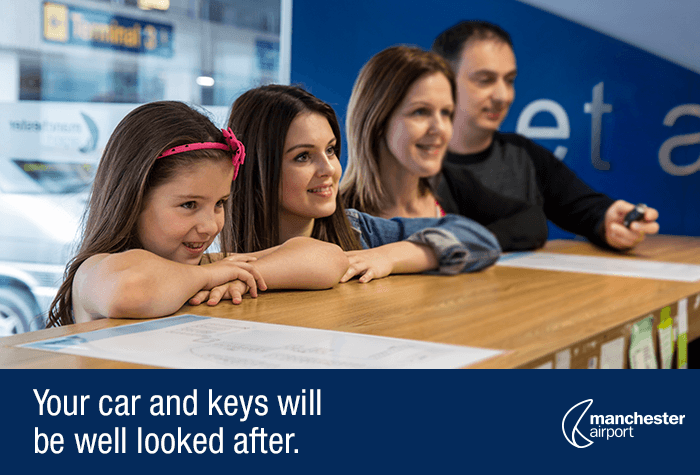 Park your car and hand your keys over at reception and a fully-qualified driver will park your car for you. Walk the short path to check-in, which takes 3 minutes. Using your FastTrack passes youll be through the security checks in the airport in no time, just print out your voucher and show them at security to get VIP access. 2 passes are included in the price of this package. 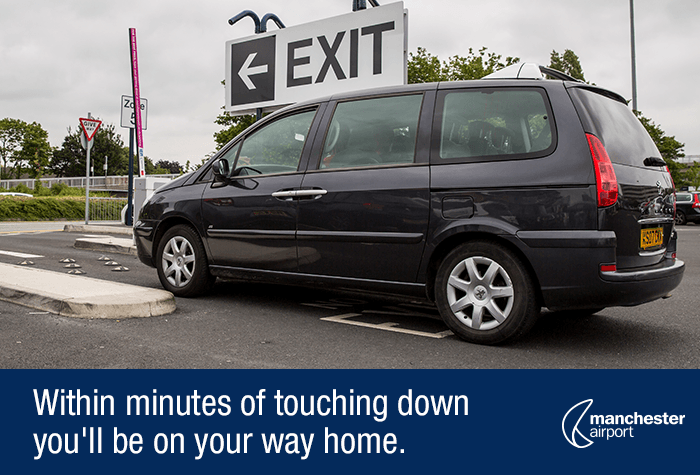 When you get back your car will be brought back to where you were met on arrival on your return. The car park has Blue Badge bays which are clearly signposted in the car park, follow the blue line. For wheelchair users or anyone with limited mobility your car will be parked next to the Meet and Greet building or in one of the Blue Badge parking bays. If you need airport assistance you'll need to arrange it when you book your flight and on the day go to the Meet and Greet office so the OCS can be called to come and meet you. Your car can only be returned to the terminal you have booked. This car park has a maximum height restriction of 2 metres or 6 ft 6 in. The car park has luggage trolleys near the arrival lanes - you'll need £1 to use them. If youre delayed picking your car up youll need to pay for the extra parking. Youll be charged the car parks overstay fee which is currently £25 per day (October 2018). If you pick your car up early we cant give you a refund. All FastTrack's terms and conditions will apply to you, so please read them here. Head to the terminal where you'll find the entrance to Meet and Greet. Go to reception where your driver will take your keys and park your car for you while you make the short walk to the terminal. Walk back to the car park and collect your keys from reception. They will let you know where your car is parked. Excellent service, very quick and efficient. Will use again. I have travellled many times and used many of the parking facilities with mixed results but this was Smooth and no stress parking. Courteous and pleasant staff. 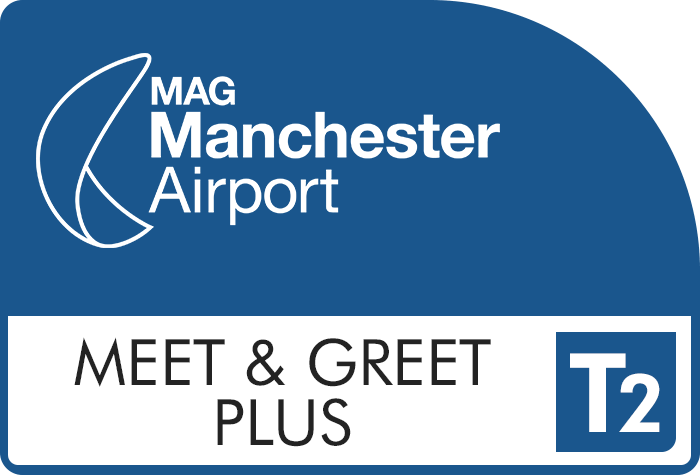 Our customers rated Meet And Greet Plus T2 on average 9/10 (326 reviews). Read Meet And Greet Plus T2 reviews.